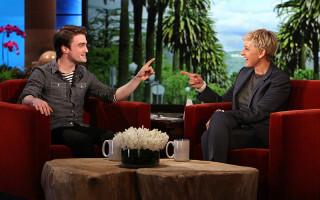 Why Attend The Ellen Degeneres Live Show? 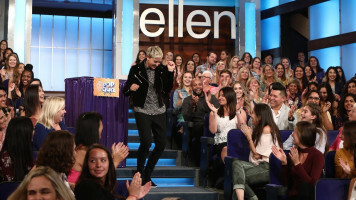 Who needs an ab workout when you have Ellen Degeneres?? You’ll laugh so much you’ll walk out with a six-pack when you attend one of her shows live! 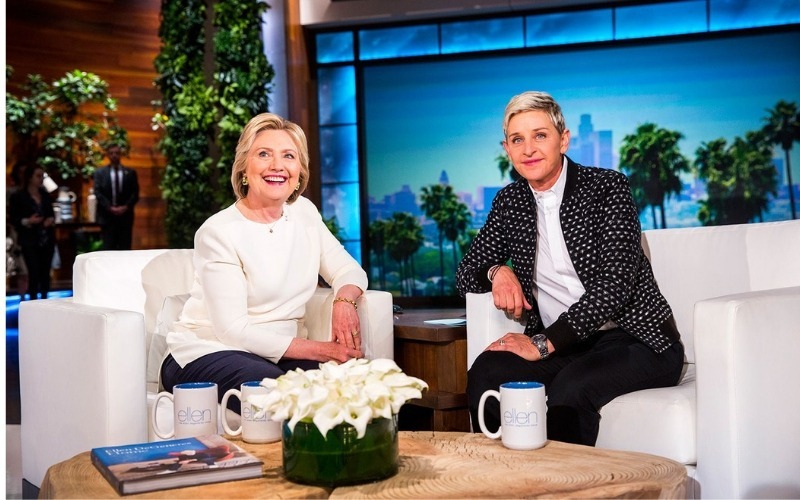 Ever since that fateful day when Oprah stepped down as Talk Show Queen, Ellen’s been filling our voids with an ever-entertaining drip feed of celebrity pranks and stellar guests. And it just keeps getting better. What's So Special About Seeing It Live? You’ll see the biggest celebrities live in the flesh. Being interviewed. Or pranked. Or made to dress up in some crazy costume for a hilarious new segment. Or whatever, who cares what it is because it probably involves Taylor Swift and you laughing. Odds are there’s also going to be some adorable live performance that melts your heart and makes you smile and five minutes later is a viral YouTube phenomenon. Like that chubby Indian kid breakdancing. Or the four-year-old Michael Jackson clone with the killer moonwalk and adorable smile. You won’t be watching them on YouTube, you’ll get to see them happen for real! So much celebrity. So much fun. So many bragging rights. Click now and book your tickets. You’ll laugh so much you’ll totally have an excuse to skip the gym.